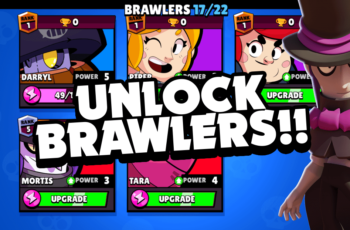 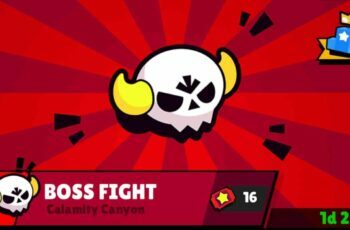 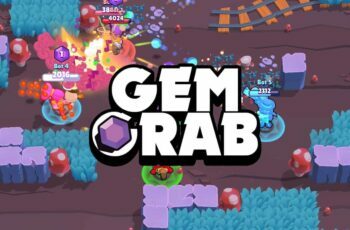 Basics | Brawl Stars UP! 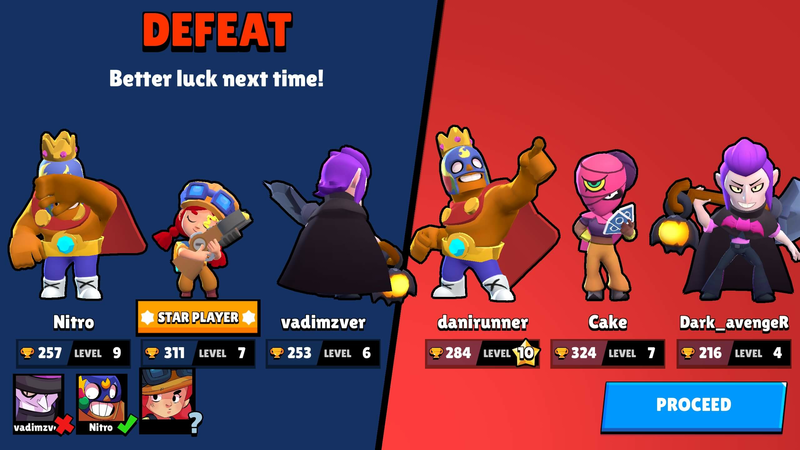 Star Player – What Is It? 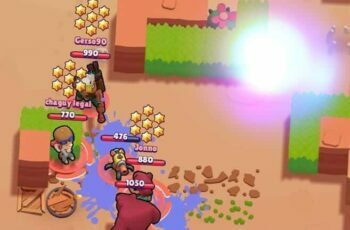 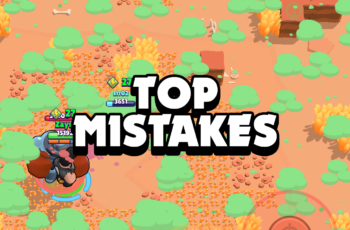 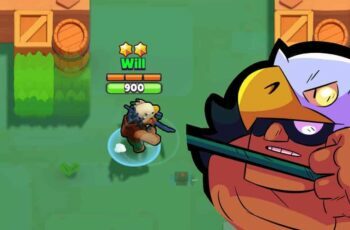 How to Win More in Brawl Stars!